This year's national jury members have been revealed. They will decide half of the result of the contest. The jury and televoters will each give their own set of points from 1 to 8, 10 and 12. First member is the national jury's chairperson. The list is preliminary, and changes may occur due to unforeseen circumstances. The jury members will gather to watch the second Dress Rehearsal of each show, live as it happens, via a dedicated satellite channel at each country's public broadcaster headquarters. Their work will be supervised by a notary, and the EBU's independent observers of PwC reserve the rights to pay ad-hoc surprise visits to the jury gatherings in order to re-assure that the jury voting is being conducted in accordance with the Rules of the Eurovision Song Contest. Each jury member will rank all entries, except their own country's contribution, in order. Each jury member should vote independently from the others. 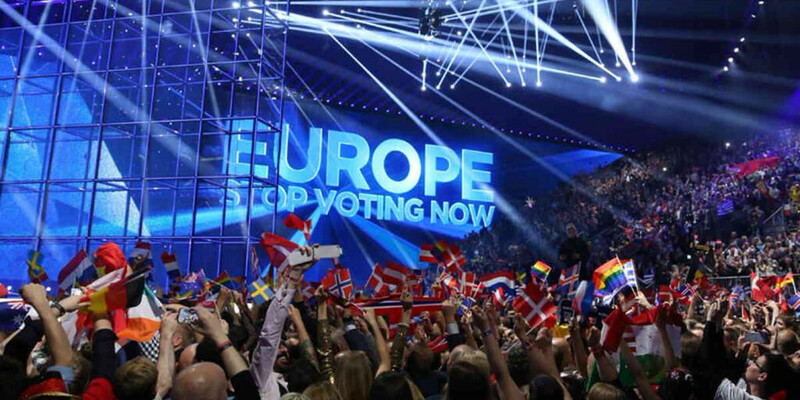 After the submission of their vote, the EBU and PwC intensely work together to check and verify the jury results. In case of apparent irregularities, a national jury vote may be discarded.